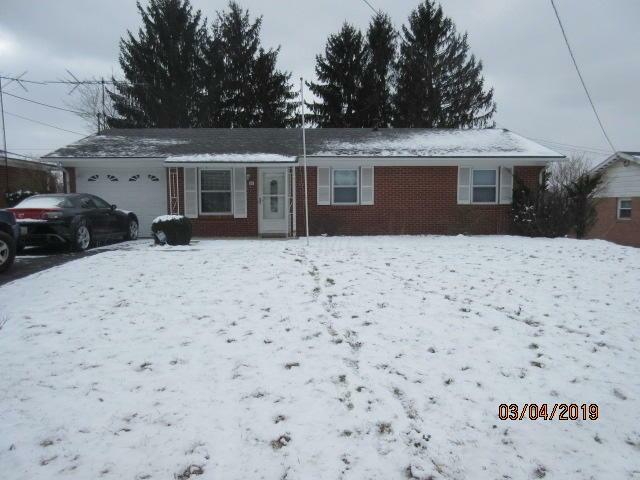 Great Brick Ranch Home Conveniently located near shopping, restaurants and hospital offering 3 Bedrooms and 1 Full Bath. Spacious and Cozy Living Room. Main Level Laundry. 3 Season Sunroom. Fenced in backyard. Attached Garage. New plumbing in Kitchen and Bath. Newer hardwood flooring. Newer carpet in all bedrooms. New Garage Door and New Water Heater. A Truly Charming Home.